A new residential complex just a few minutes’ walk from the beach and close to a protected nature reserve. 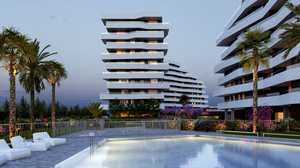 Your extensive terrace looks out onto landscaped gardens, 2 swimming pools, 2 jacuzzis and a poolside terrace with grass lawns and trees. The kids will have a blast in their own pool and play area, complete with swings, slides and seesaw, all within the secured perimeter of the complex. 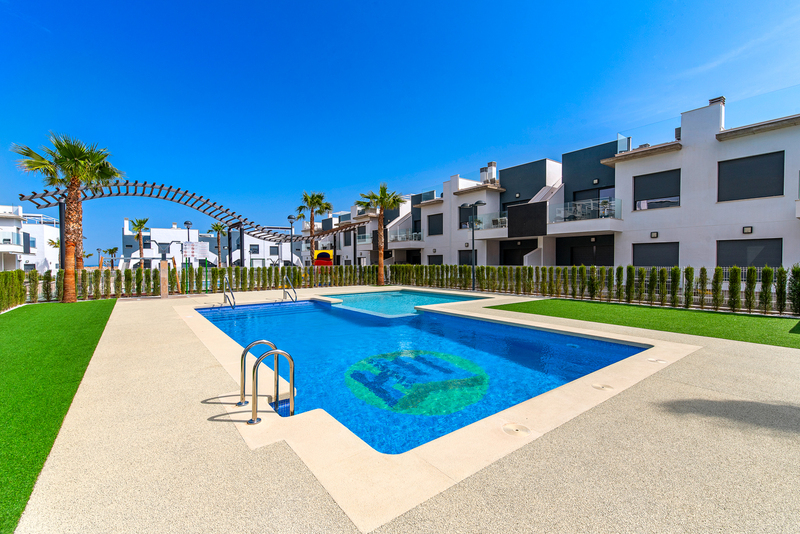 Enjoy the freedom to sunbathe for however long you want with complete peace of mind. 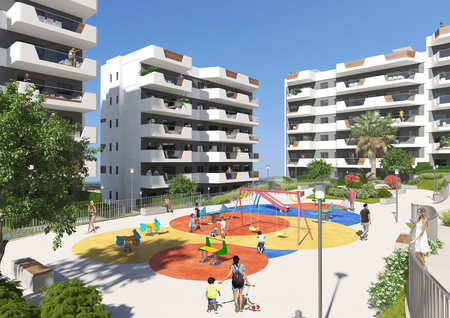 There are also 4 parking lots for vehicles and bicycles, as well as storage rooms to keep your belongings, creating more space in your home. 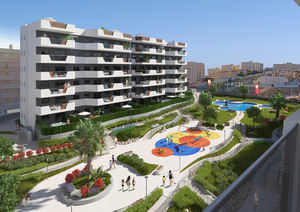 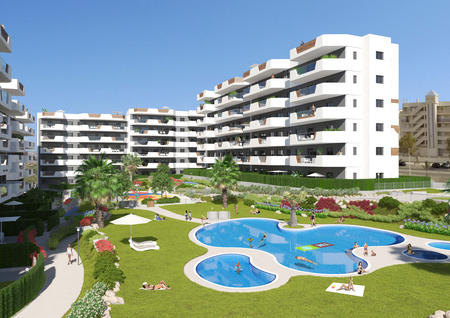 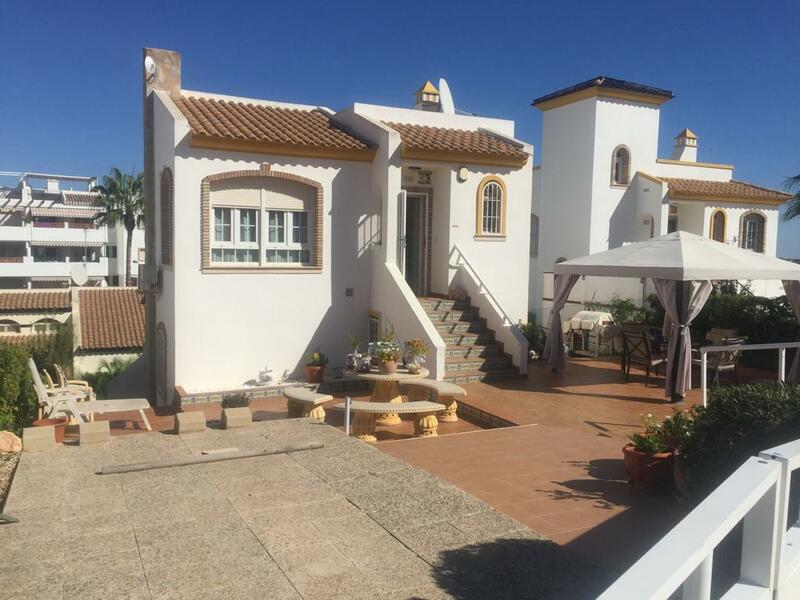 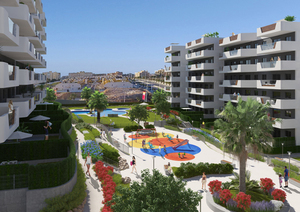 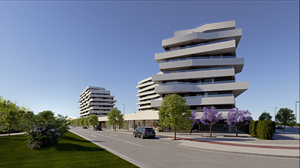 Exclusive residential complex located in Playa de San Juan, comprising 86 dwellings. 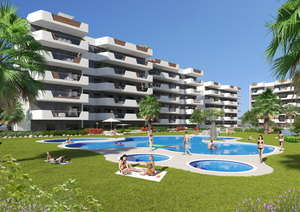 2, 3 and 4 bedroom apartments, commercial offices, garages and storage rooms. 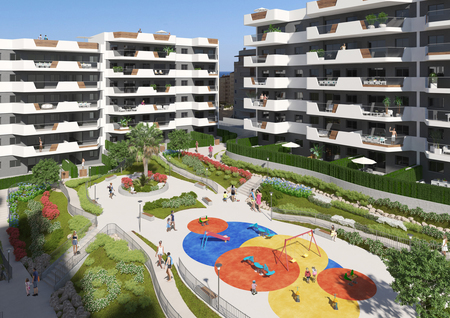 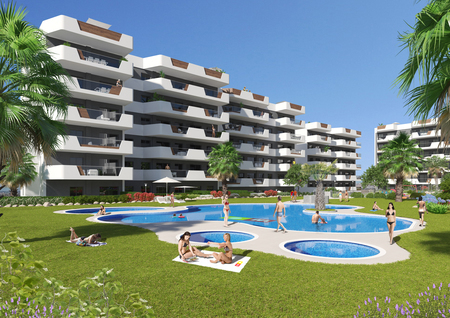 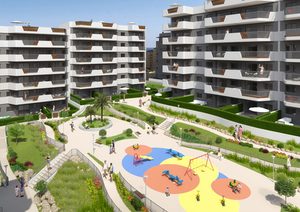 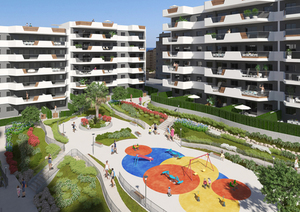 The complex features wide communal areas with swimming pool and garden.